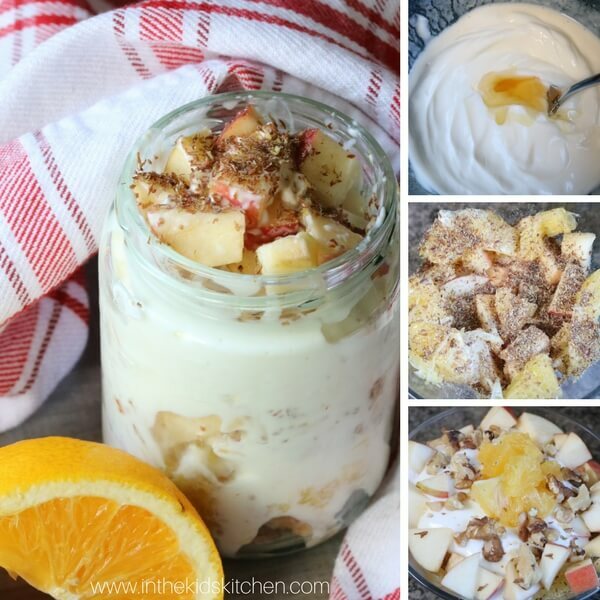 As a breakfast or a snack yogurt parfaits are quick, tasty and filling! 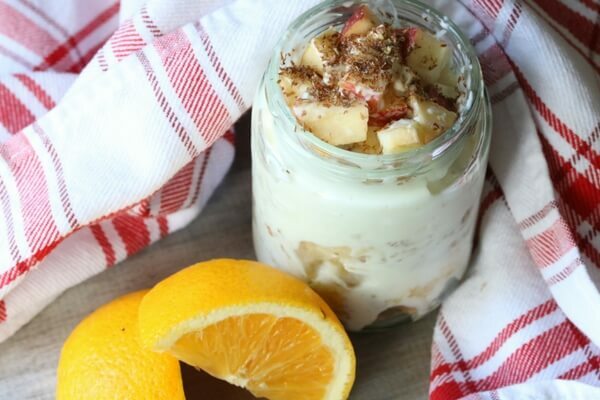 This nutritious orange apple yogurt parfait is refreshing and perfect if you’re in a bit of a rush. 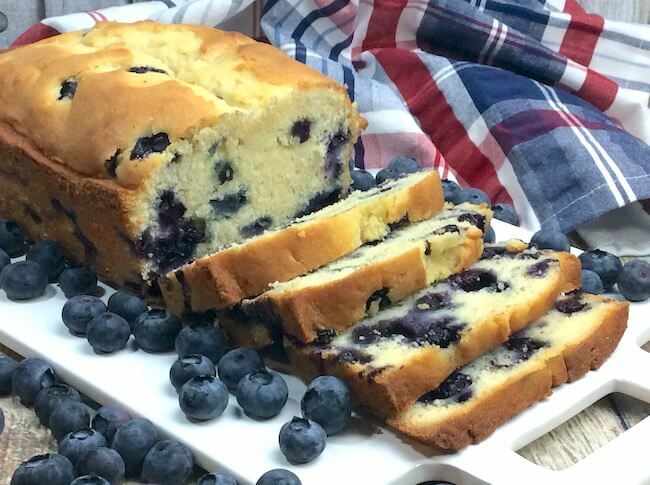 Make it ahead of time and take it with you to work or let the kids devour it as an after school snack. 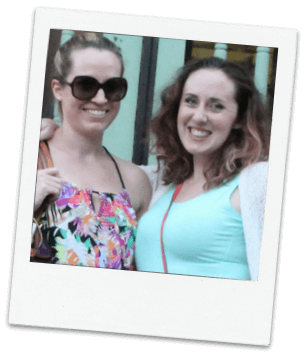 I personally love yogurt parfaits because they’re an easy way to get great nutrients into kids (and us adults too!). Opt for greek yogurt and the parfait will not only be thick and creamy but filling too- making it an easy, summertime breakfast in a pinch! 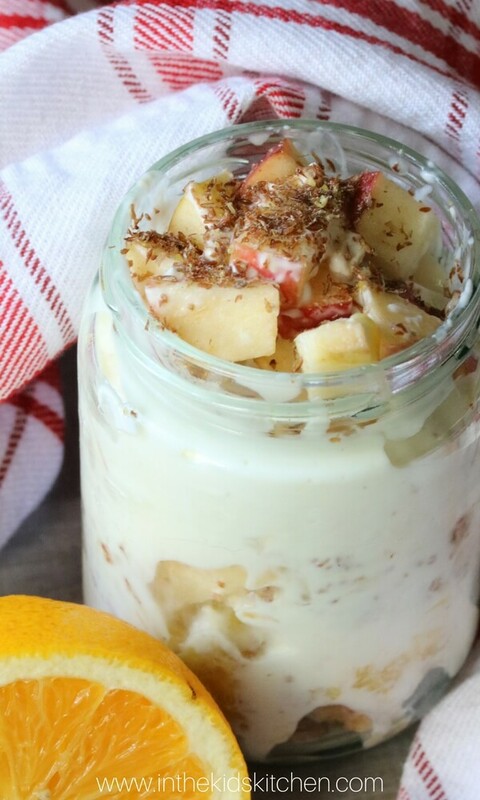 This parfait is citrus based which is refreshing on a hot day and contains lots of healthy fats from flaxseed and walnuts. And with no processed sugar, it won’t leave your kids bouncing off the walls. There’s also a healthy dose of protein from the Greek yogurt and Vitamin C from the citrus fruit! 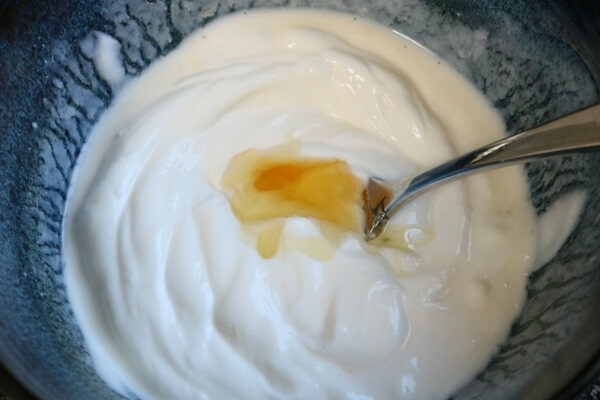 When choosing your yogurt, opt for a plain variation (enough sweetness comes from fruit and honey in this one!) and if you can, find a thicker brand. This will help keep the parfait creamy once it’s mixed with orange juice. Cut the orange in half. Juice one half of the orange into the greek yogurt and add the honey. Chop the rest of the orange. 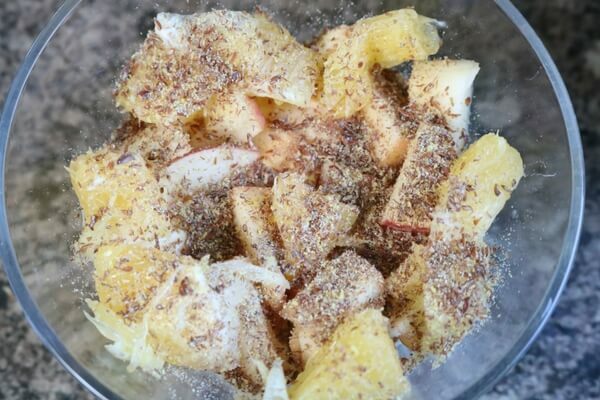 In a bowl, layer half the yogurt and top with half of the chopped apple, the flaxseed and the orange. Layer the remaining yogurt and top with the rest of the chopped apple and walnut. Makes one orange apple yogurt parfait. 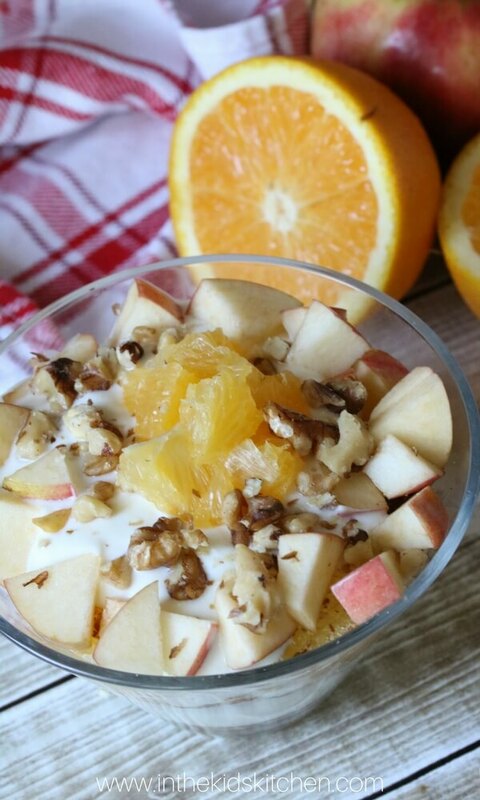 This orange apple yogurt parfait is perfect for kids and adults alike! It’s simple, tasty and will keep you full until your next meal. Plus, with the addition of flaxseed and walnuts you’re getting a healthy dose of fats too! 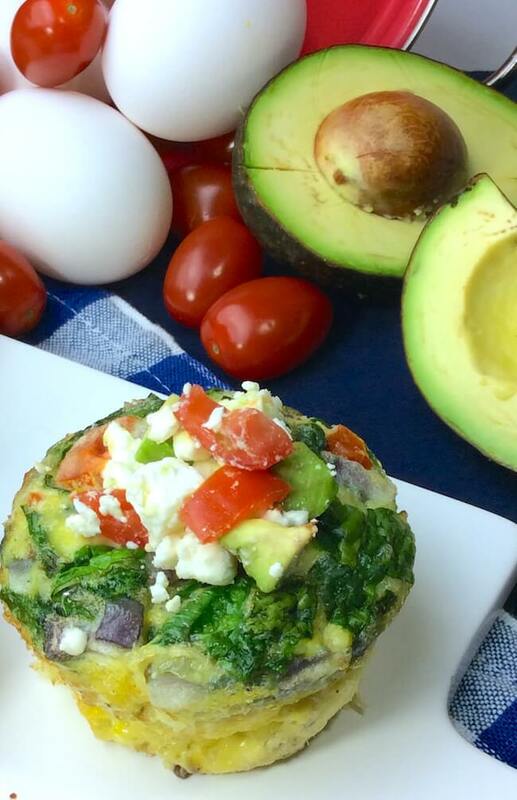 For more delicious and easy breakfast ideas, check out our Veggie Breakfast Egg Cups recipe or our Fresh Blueberry Loaf recipe.